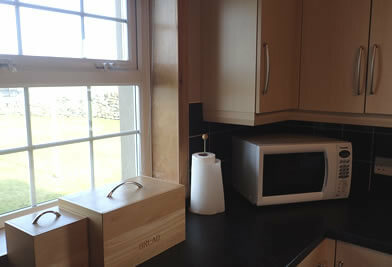 Contact us to book your stay at our Orkney self catering holiday cottage. Please contact us for more information about our self catering cottage availability, general questions about Orkney or anything else we can help you with. We look forward to hearing from you and hope to welcome you at The Peedie Hoose soon! Address Please fill out this field. Postcode Please fill out this field. Telephone Please fill out this field.